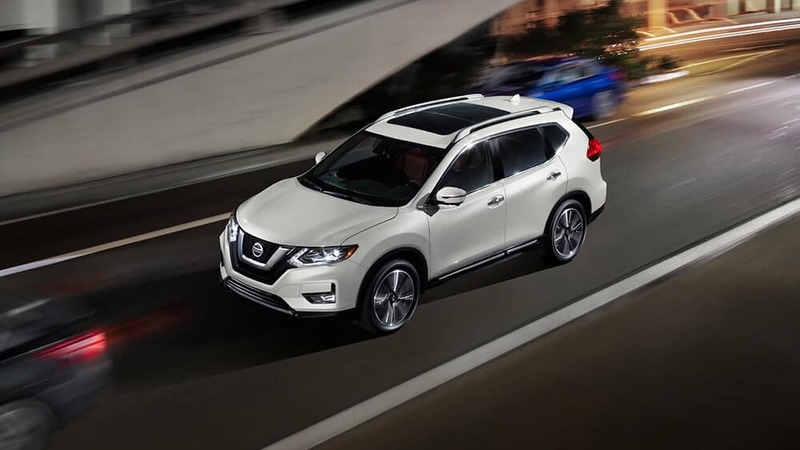 Nissan Models like the 2018 Nissan Rogue delivers the kind of advanced safety, efficiency, and capacity Bremerton drivers need to make their trips to the Sound affordable and fun. 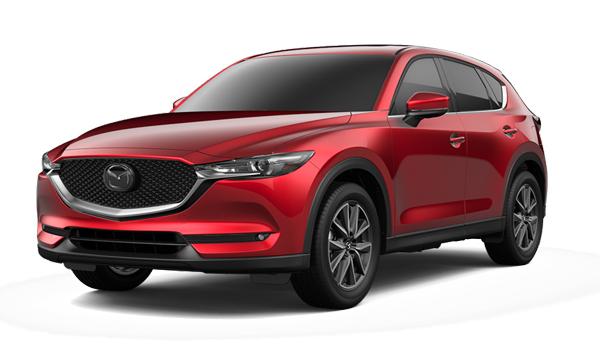 Competitors like the 2018 Mazda CX-5 can’t seem to make the grade, falling short over and over again. Explore our comparison of the two to see what we mean, then drop by Advantage Nissan and see how much better your outdoor explorations could be when you go Rogue. When comes to keeping you and yours safe and providing a little extra convenience when maneuvering into tight Bremerton parking spaces, the Rogue easily outclasses the CX-5 thanks to an available Around View monitor that shows a 360-degree view of the area surrounding the vehicle. The Mazda has only parking sensors and a backing camera, making it harder to avoid unseen obstacles to the back and sides of the vehicle. 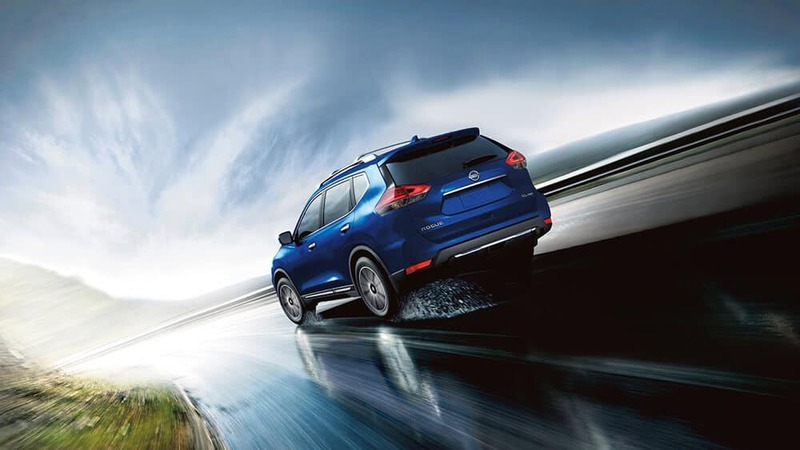 The Nissan Rogue is available as a gasoline/electric hybrid vehicle, making it the ideal choice for Port Orchard commuters looking do something good for the environment while saving money at the pump as well. In recent EPA testing, the Rogue hybrid delivered fuel economy of up to 33 mpg/city and 35 mpg/highway. The Mazda, which isn’t available with a hybrid engine, managed just 25 mpg/city and 31 mpg/highway. 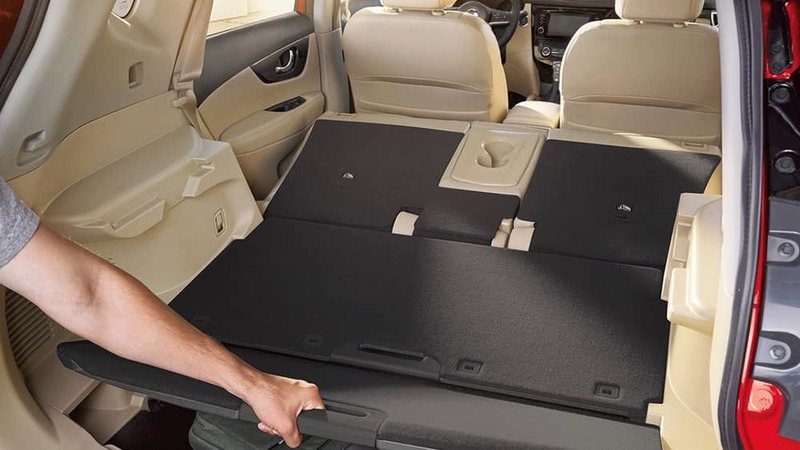 The compact Rogue crossover is maneuverable and nimble but still manages to provide plenty of space for your gear with a standard cargo area that measures 39.3 cubic feet with the seats in place, expandable to 70 cubic feet with the rear seats laid flat. The Mazda CX-5 provides just 30.9 cubic feet of standard cargo space, expandable to only 59.6 cubic feet. The Rogue makes access the rear area easier too with an available hands-free power liftgate – another feature missing from the Mazda. 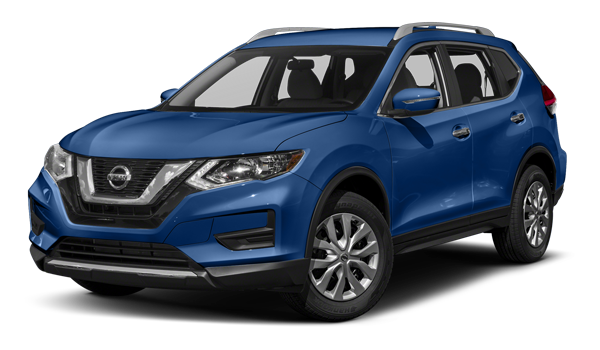 Get behind the wheel of a feature-packed 2018 Nissan Rogue from Advantage Nissan and see why we believe this stellar compact is a better value for our Puyallup neighbors than the 2018 Mazda CX-5. Our exceptional sales staff is prepared to give you the full tour of the Nissan lineup, and discuss your financing options as well.